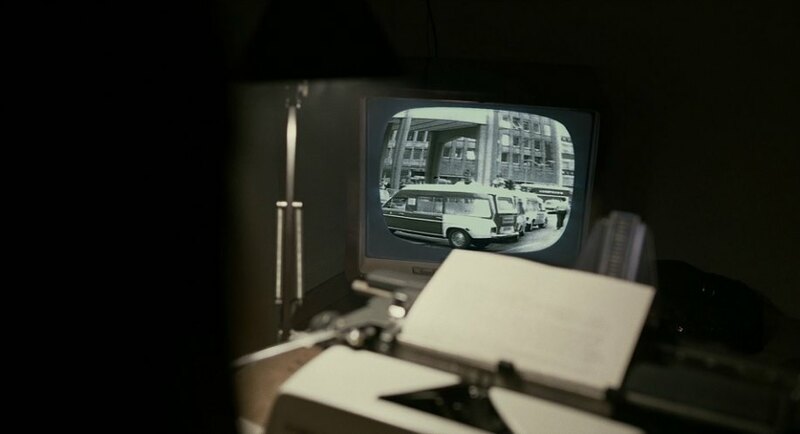 IMCDb.org: Mercedes-Benz Ambulance Miesen Bonna 2600 [W115] in "Der Baader Meinhof Komplex, 2008"
Hmmm...Animatronixxx, please help! It seems to be an ambulance, based on the Mercedes-Benz W114/15 series. Stretched wheelbase, converted by some German Coachbuilder. I might be wrong, but I wonder whether it is from Pollmann, because I think the Binz-conversions had a different design. Pollmann normally didn't make ambulance bodies. As far as I can spot this is a Miesen Bonna 2600.